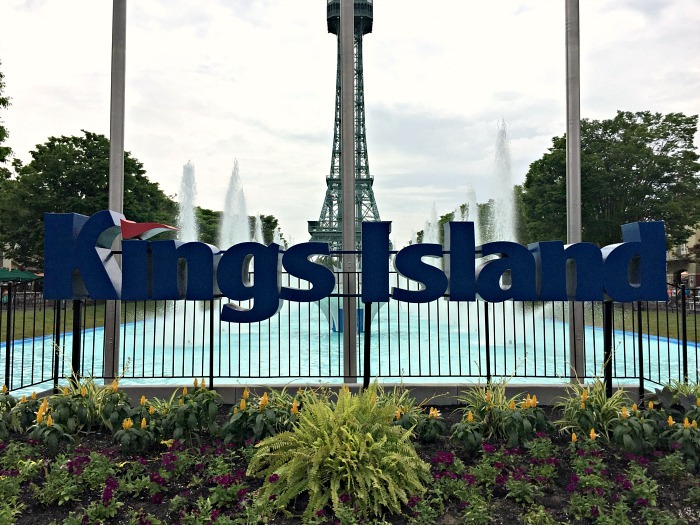 When was the last time you had a chance to visit Kings Island? I had the opportunity to enjoy a day of fun there with my family recently, and I'm going to give you 5 reasons why you need to put this vacation destination on your bucket list this year! 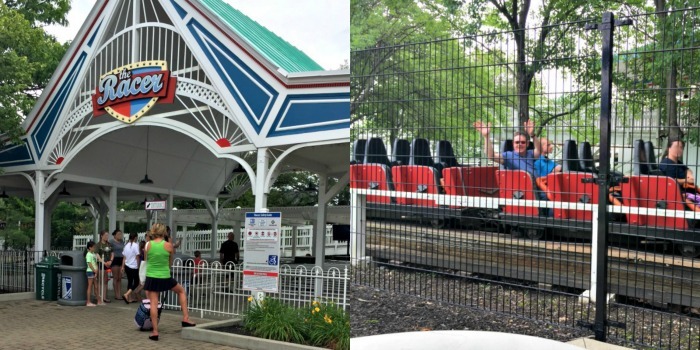 I have lived in Ohio my whole life, and of course, I am familiar with the theme park Kings Island, but until recently, I have never been there! Crazy, right? I'm not sure how I missed this hidden gem in my own backyard all these years. 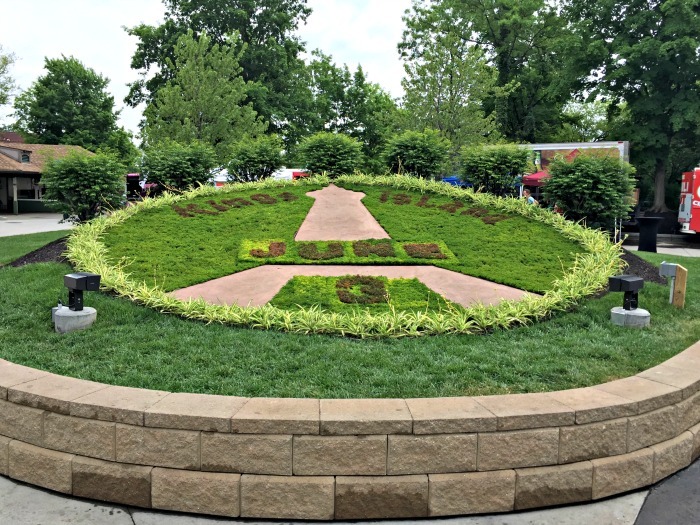 Kings Island is a 364-acre theme park located in Mason, OH, a few miles from interstate 71 and about 24 miles northeast of Cincinnati, that has been in operation since 1972. For the price of an admission ticket, the park features over 100 rides, shows and attractions including a great collection of thrilling roller coasters and a 33-acre water park called Soak City. 1. Kings Island is a good value! For the price of admission, you get to enjoy two parks in one; the ride portion of the park and the water park, Soak City, where you can experience the NEW Tropical Plunge, a seven story complex featuring six water slide experiences! Both sides are conveniently connected by a genuine steam engine railroad to help you easily travel back and forth between the parks! The day we visited we did not take advantage of Soak City because it was threatening rain most of the day (and it ended up raining quite a bit in the afternoon) but we've got plans to go back and enjoy both sides next time! Kings Island offers a variety of price plans for admission, including daily admission and season passes. This year, when you purchase your tickets online and choose a Weekday Saver Admission ticket to visit during the week, you will save $21 off the price of general admission! Now that's a great value! During our visit, we took advantage of what I think is one of the best deals the park has to offer: the souvenir refill cup. 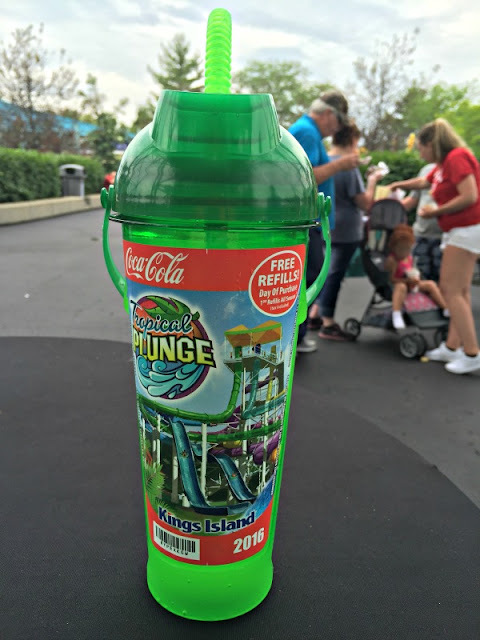 For one price, you get unlimited free soft drink refills at refill stations located throughout the park on the first day and $1 refills all season long! The cup even comes with an awesome detachable handle so you can easily carry it or attach it to your backpack or bag! 2. Kings Island has the rides you are looking for! 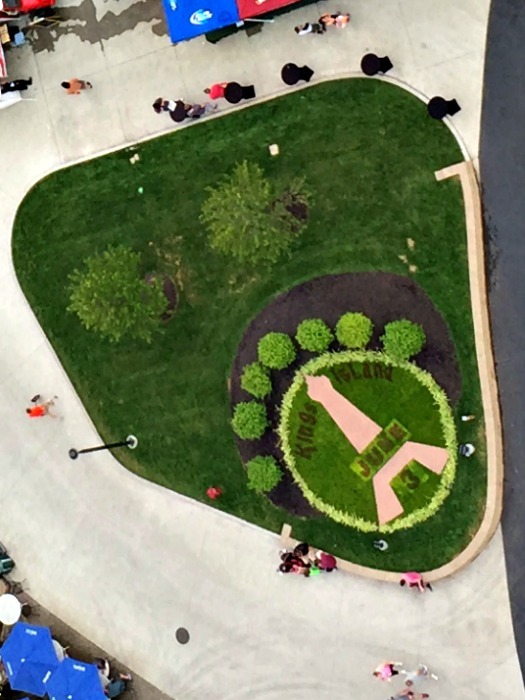 There's something for everyone at Kings Island. Looking for thrills? 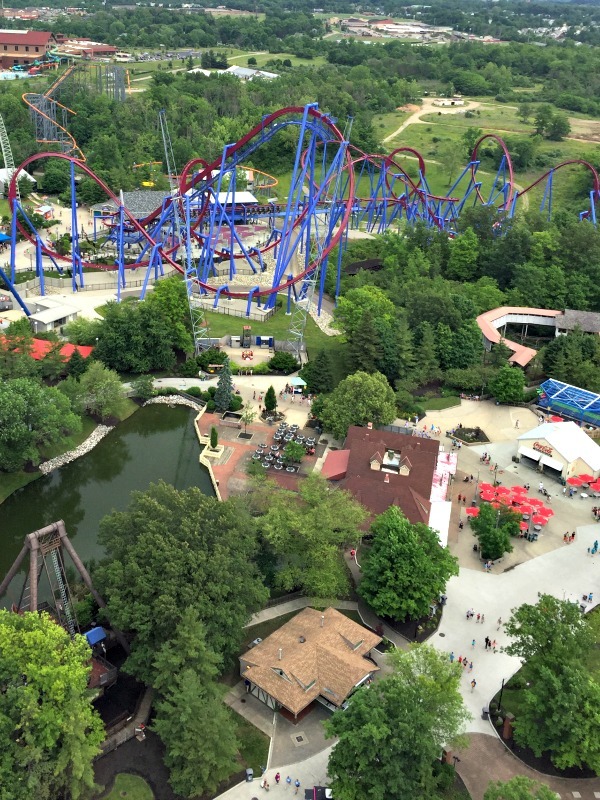 Kings Island has thrill rides to get your adrenaline pumping! From bumpy wooden roller coasters to sleek, smooth metal framed coasters there is something here for every thrill seeker. 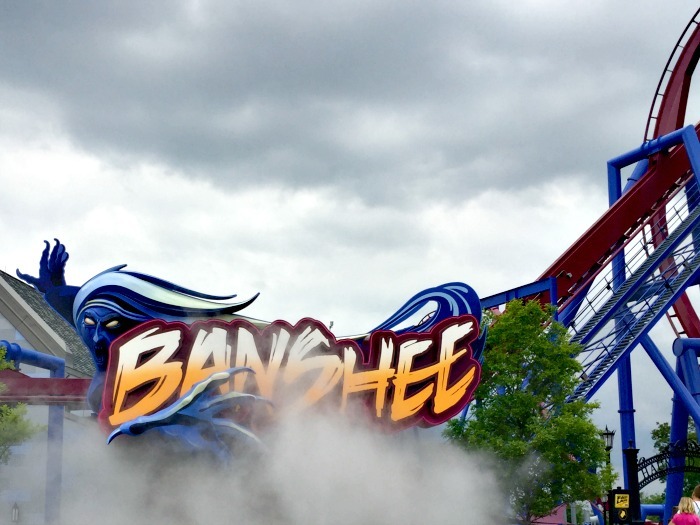 My guys enjoyed riding the traditional wooden Racer coaster and the world's longest steel inversion coaster, the Banshee! If you are like me and prefer less thrilling rides, there is also a great collection of family rides like the Bumper Cars, the Grand Carousel and the Eiffel Tower (just to name a few!). The Eiffel tower is actually a one-third scale replica of the real Eiffel tower in Paris. 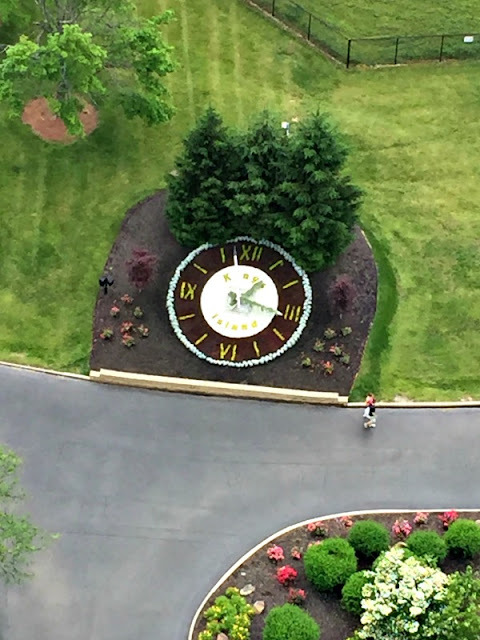 You can take an elevator in the center up 265 feet to an observation deck for spectacular views of the park. Although rain forced us to leave the park before dark, I was told the lights on the tower at night are something to see! There is a sizable area in the park for the younger guests called Planet Snoopy. We didn't have any small children with us, so we didn't spend much time in this area of the park, but we did pass through it. The kids all looked like they were having fun! When you plan your visit, you'll want to download the free official Kings Island mobile app available on Apple iTunes and Google play. The mobile app has a very cool interactive map and provides approximate ride wait times. It even helps you remember where you've parked your car when it's time to leave! Don't like to wait in line? You can purchase the Fast Lane and Fast Lane Plus (available online and at the ticket counter) which allows you to by-pass the regular lines to help decrease your wait times on more than 20 rides and attractions. 3. 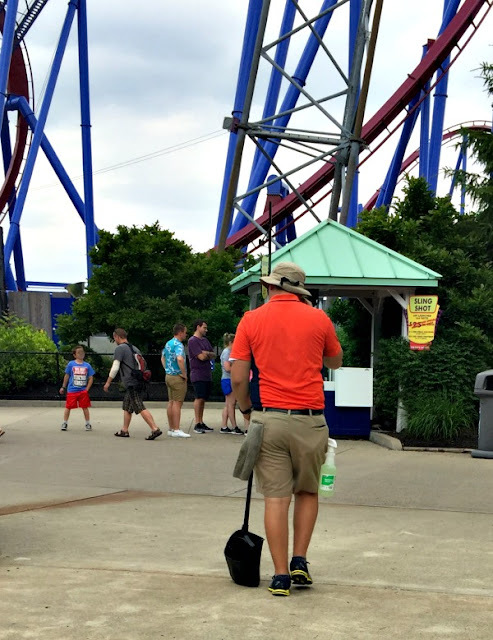 Kings Island has a variety of entertainment! If you like games, Kings Island has arcade games for all ages. My son tried his luck at the Three Point Challenge and was rewarded with a prize for his efforts and awesome on-the-court skills! 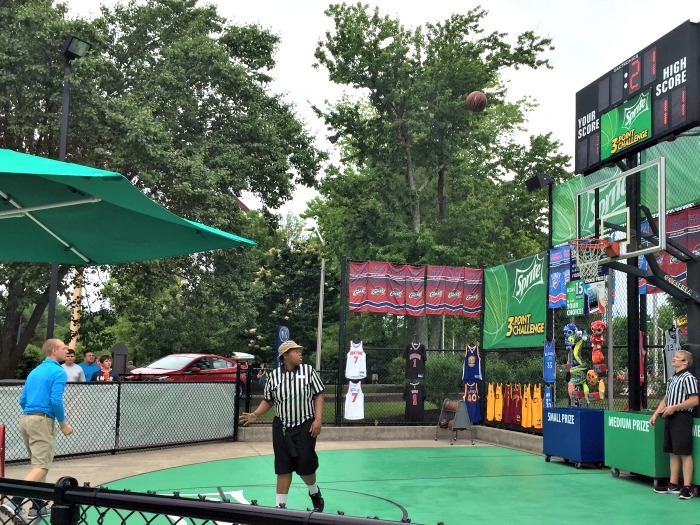 In addition to the games, Kings Island also has several live shows that you can catch throughout the day. 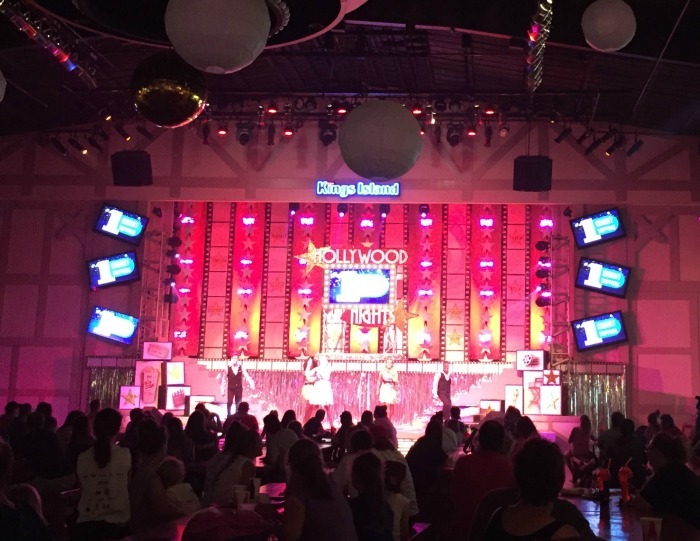 We caught the live show Hollywood Nights during one of the thunderstorms in the afternoon. You don't want to miss the spectacular fireworks show every night the park closes at 10 pm or later through Labor Day. 4. 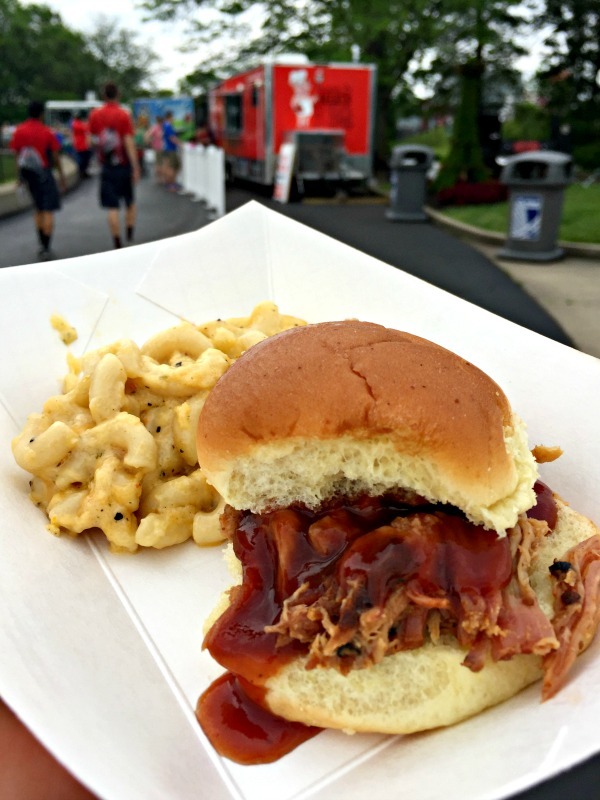 Kings Island hosts special events! Did you know that Kings Island hosts a variety of special events you can enjoy for the cost of admission throughout the season? 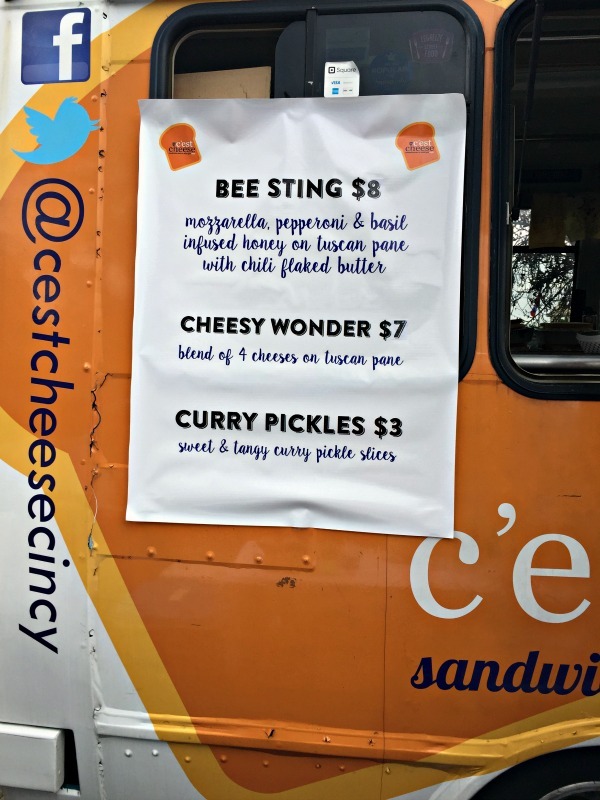 On the day we visited, Kings Island was hosting a fabulous Food Truck Festival featuring 25 Cincinnati area food trucks! 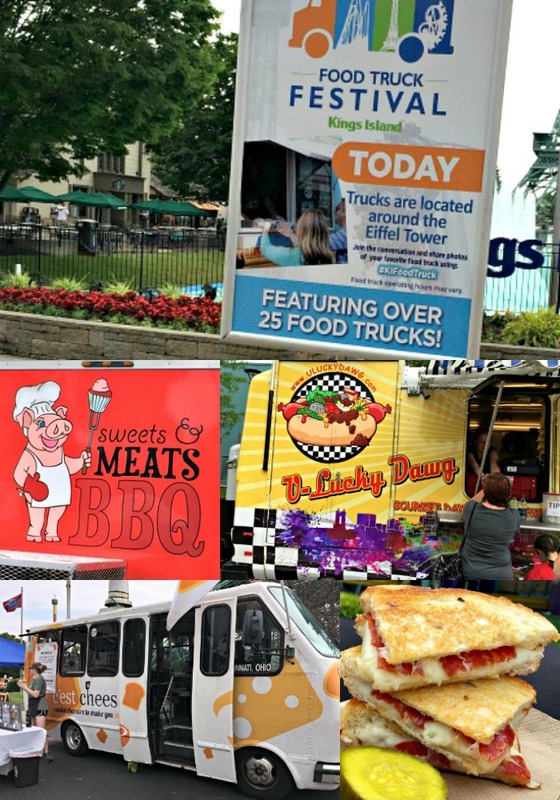 This was the second year Kings Island was hosting this successful event. We really enjoyed this culinary adventure! I wanted to sample something from every truck, but of course, I had to limit myself to a few yummy choices. For lunch we enjoyed BBQ Pork Sliders and Mac and Cheese from the Sweets & Meats food truck and split a Bee Sting sandwich and some Curry Pickles from the C'est Cheese food truck. Both choices were perfect! Later in the evening, I couldn't keep my hot dog loving husband away from the U-Lucky Dawg food truck for one of the best gourmet dogs he's ever eaten! 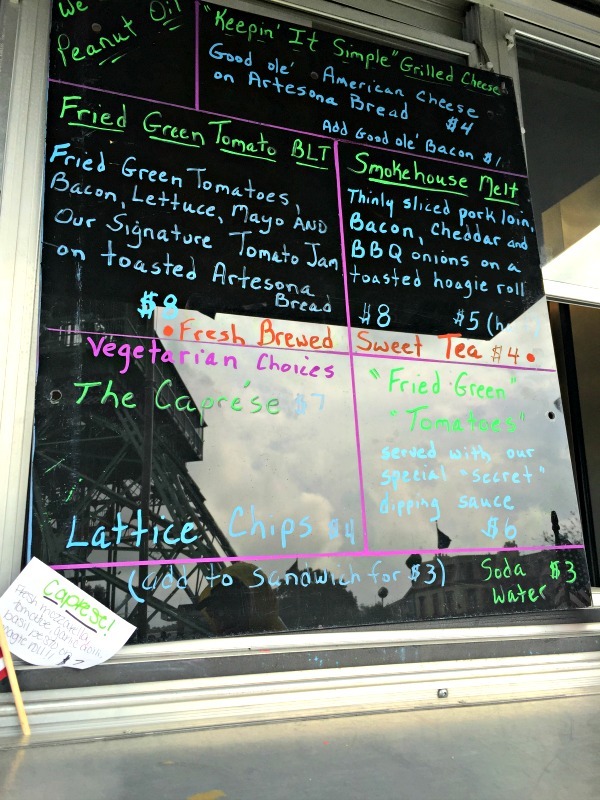 I decided to snack on some perfectly cooked and nicely crispy fried green tomatoes with special "secret" dipping sauce from the Roll with It Cafe - Farm to Food Truck. And of course, we needed something sweet to round out the experience. 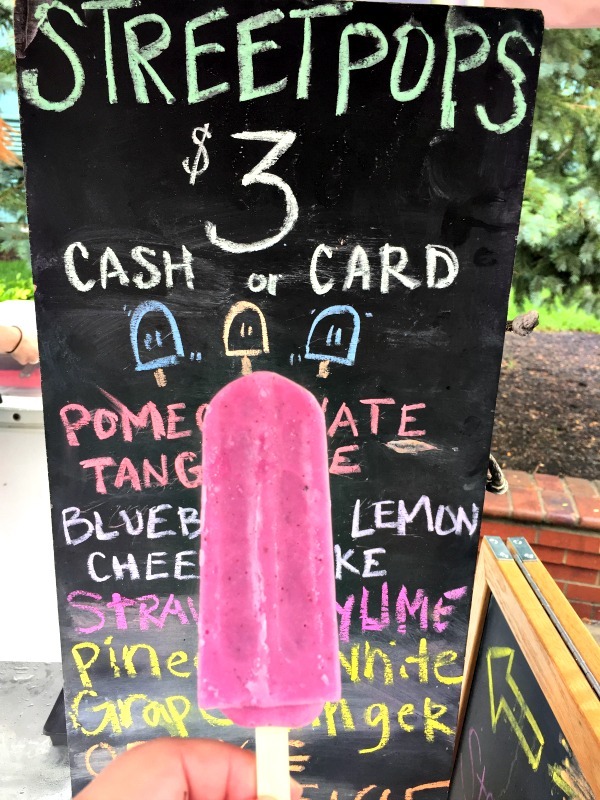 The StreetPops cart had just the thing...Blueberry Lemon Cheesecake Popsicles! YUM! When you plan your visit to Kings Island, you'll want to check to see if there are any special events planned for the day. There are several more fun events like "Dive-In Movies" and a Coaster Campout planned for the rest of the season! 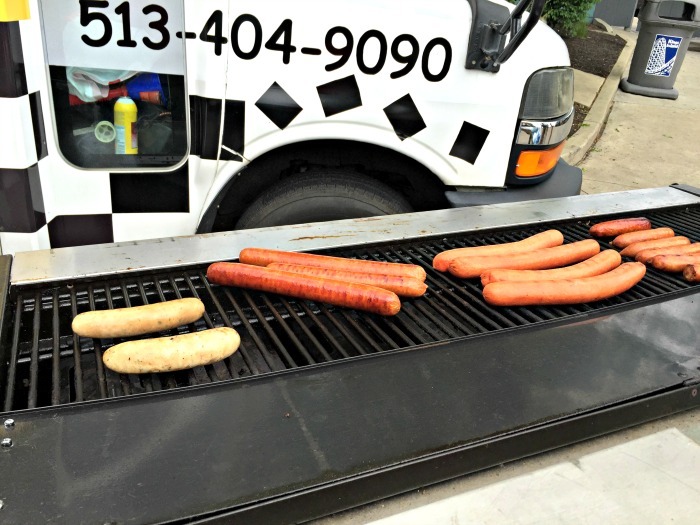 Click here to see a full list of events and promotions for this year! 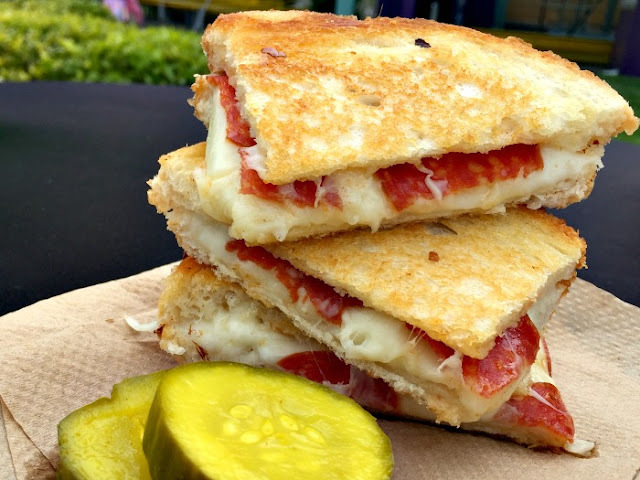 If you happen to visit Kings Island when there is no Food Truck Festival, there are plenty of dining options in the park, including well-known chains such as Chick-fil-A, Starbucks, and Skyline Chili! 5. Kings Island is clean and well-maintained! I was impressed with the park's appearance. The landscaping is beautiful! I thought the topiary clock and the calendar were pretty amazing works of art. The park offers it's guests free wi-fi, which was great because I didn't have to use up my data while I accessed the mobile app and it was easy to share my experience on social media with friends and family. There are plenty of places to rest and sit down to eat that offered shade from the rays of the hot sun or, as in our case, shelter from the rain. The park attendants are friendly, courteous and worked hard to keep the park free of debris. It was easy to find help whenever we needed it. Although we spent much of the day dodging the rain, which eventually forced us to leave early, we really enjoyed our visit to Kings Island! 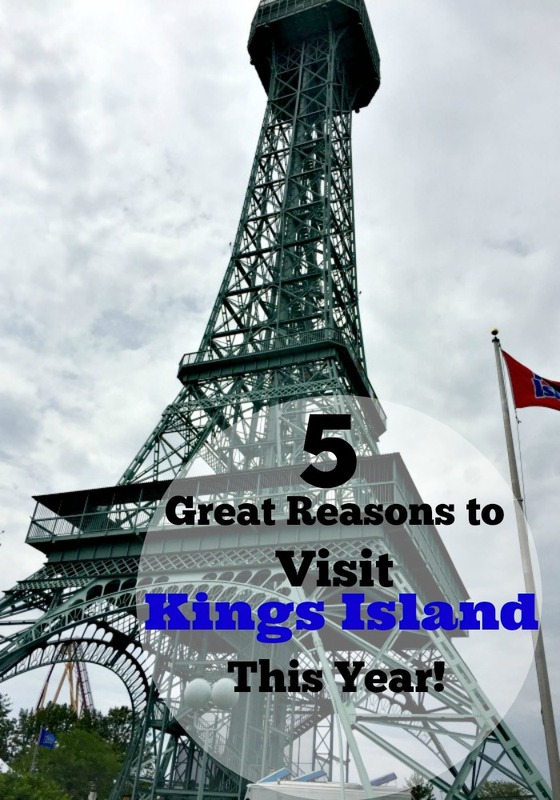 I hope that I've inspired you to visit Kings Island soon too! Kings Island fun fact: An episode of The Brady Bunch was filmed at the park in the summer of 1973! It is a great park for families. I live south of Cincinnati and many friends buy season passes and go up often. Yes! I agree about it being a great park for families. It's big but not too big. Thanks for your comment! 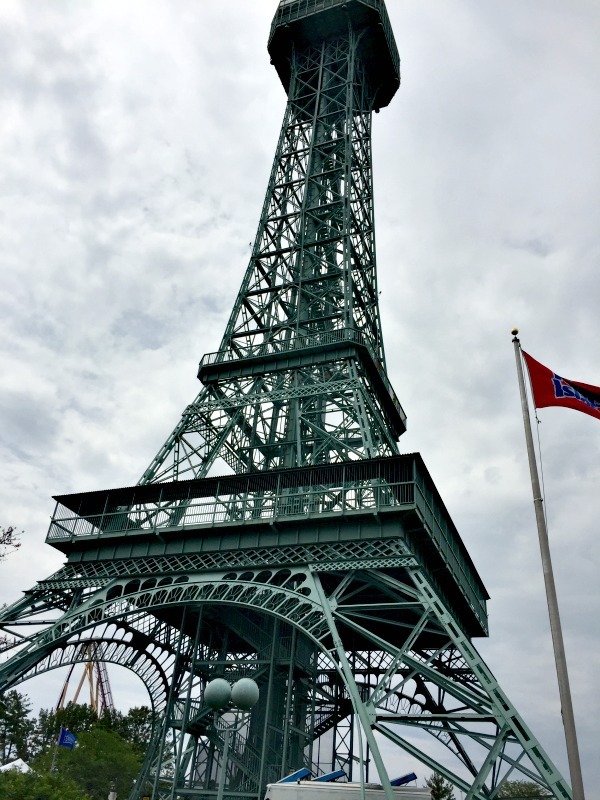 I went to Kings Island a couple of times when I lived in Columbus, but it has been YEARS since I have been there! 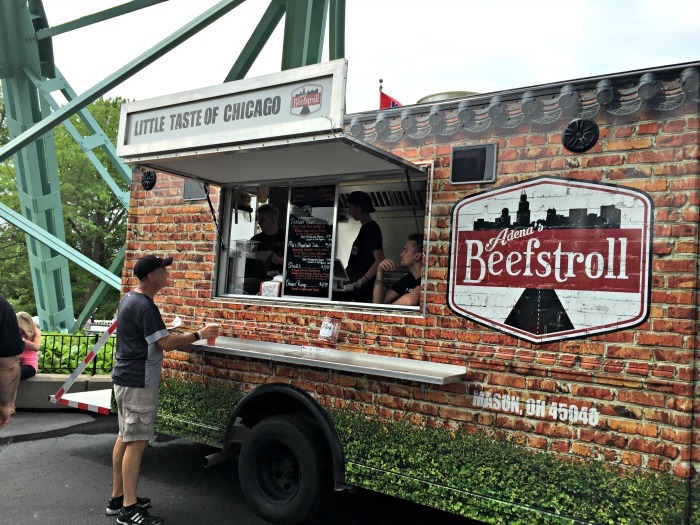 I would definitely go for that food truck event. ;) Let the kiddos & the husband ride the rides while mama eats, lol. Looks like this park has something for everyone! You lucked out going during a food truck event. I think I would pay the admission just for that alone! I love it when amusement parks have great deals for families. I would definitely take advantage of the souvenir refill cup deal!